"Our mission is to improve lives by providing innovative solutions that expand the access, adoption, and use of high-speed internet and its related technologies to all people. Everyone belongs in a Connected Nation." Creating better economic & life opportunities by expanding access, adoption, & use of broadband. 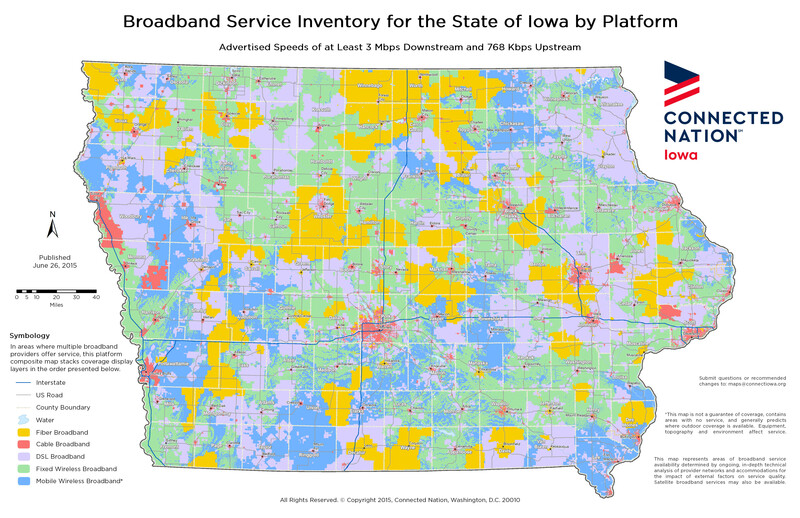 Connect Iowa, in partnership with the Iowa Public Service Commission, is working to ensure that all can experience the benefits of broadband. Technology, especially widespread access, use and adoption of broadband, improves all areas of life. 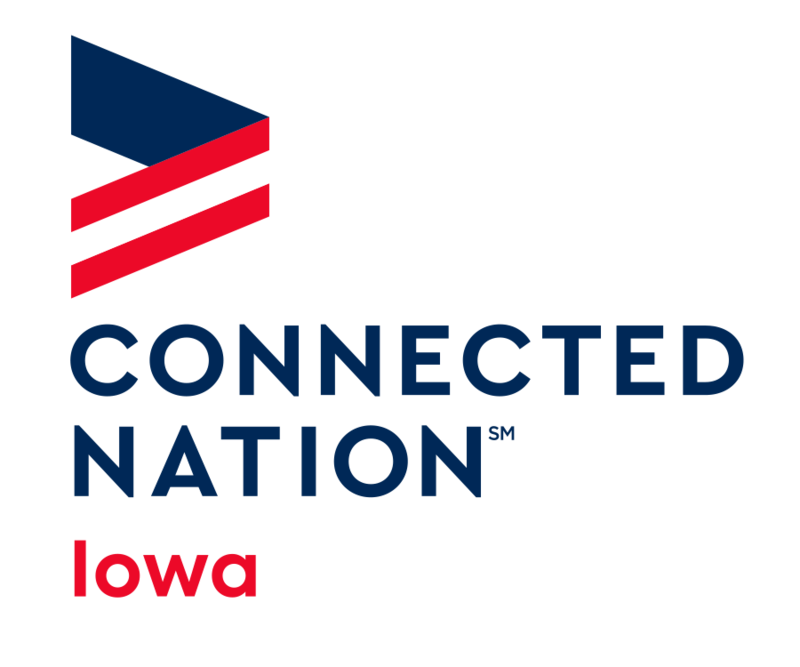 Connect Iowa invites you to join us in changing communities and lives across Iowa. 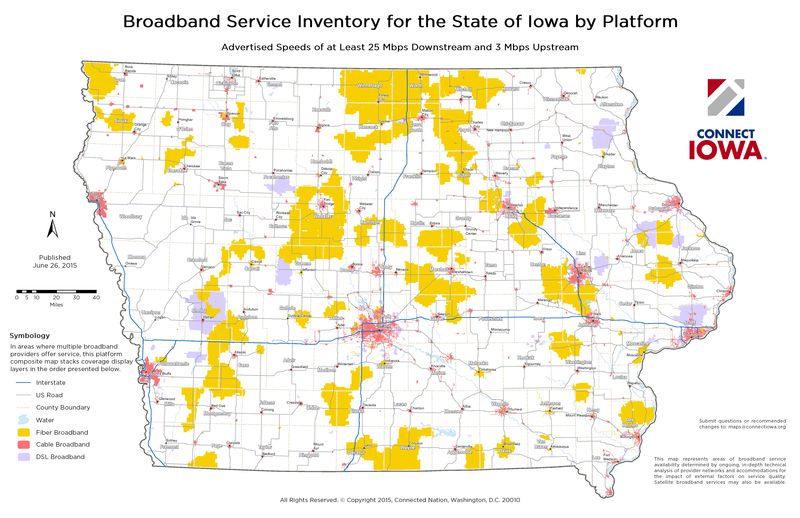 What we're up to in Iowa// Stay connected. Learn more about the ways we’ve been working to close the Digital Divide and where we’re already having an impact.